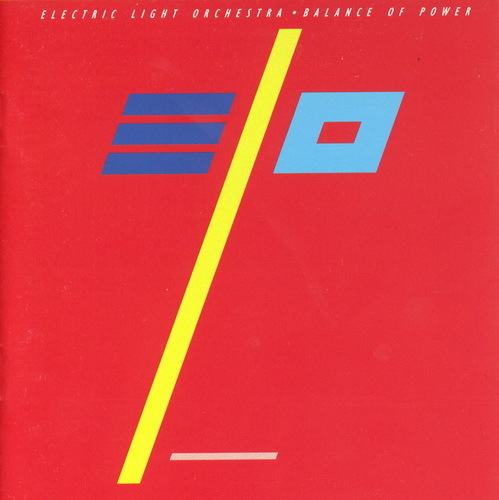 Balance of Power is the eleventh studio album by the Electric Light Orchestra (ELO) released in 1986. 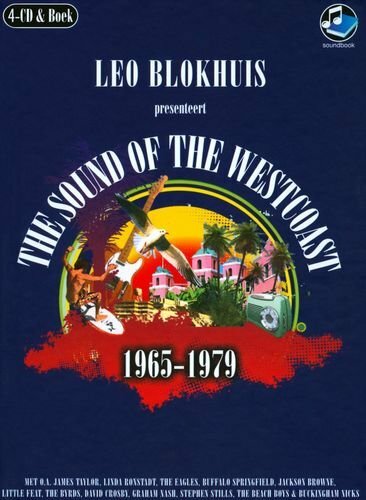 It is the final album by the band to feature co-founder Bev Bevan on drums, as well as the last album to feature keyboardist Richard Tandy in an official capacity. 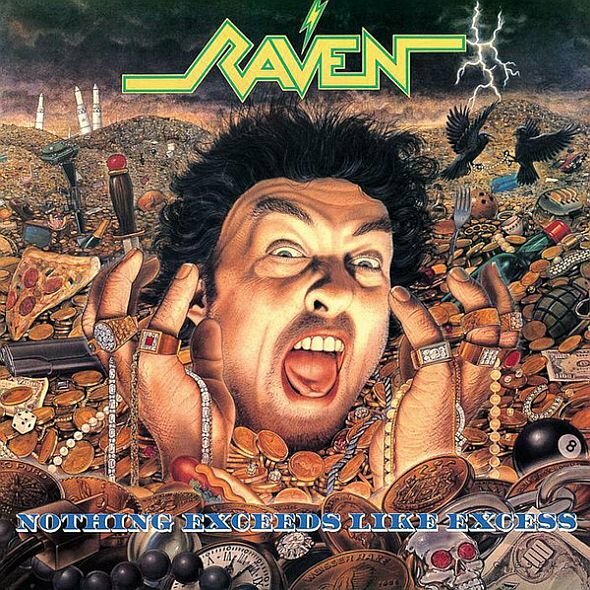 Nothing Exceeds Like Excess is the seventh full-length album by the band Raven, released in 1988. 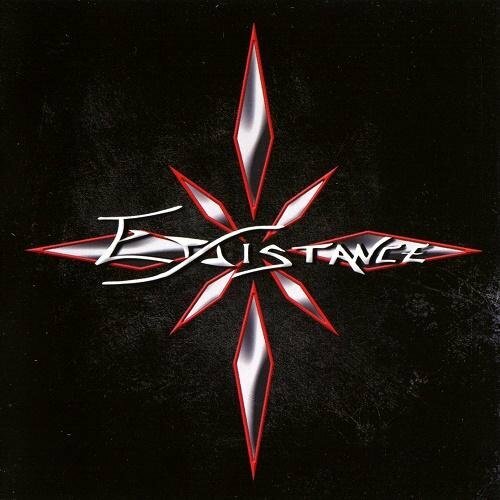 It is Raven's first album with their current drummer, Joe Hasselvander. Plastic Beach is the third studio album by British virtual band Gorillaz. It was released on 3 March 2010 by Parlophone internationally and by Virgin Records in the United States. Conceived from an unfinished project called Carousel, the album was recorded from June 2008 to November 2009, and was produced primarily by group co-creator Damon Albarn. 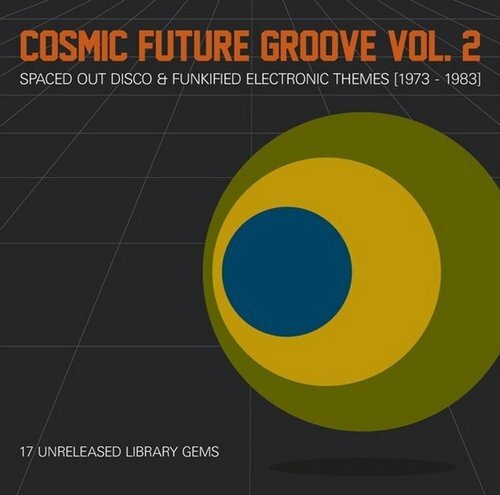 It features guest appearances by such artists as Snoop Dogg, Gruff Rhys, De La Soul, Bobby Womack, Mos Def, Lou Reed, Mick Jones, Mark E. Smith, Paul Simonon, Bashy, Kano, Little Dragon, and the Hypnotic Brass Ensemble.